Exciting News and Hours Changes! Sun Protection, Summer and the Fire Element, Dairy Free Ice Cream & More! The biggest news first - NCA will be moving into an accessible, larger space *in the greater Northampton/Florence area, in the next 3-6 months! 2. Maybe you can help! Do you know of a space that is for rent or lease that is accessible, larger than our current space with additional office/treatment space, parking, and can host the beautiful tree, Sebastian? Please feel free to call or email us, share your thoughts and ideas! 3. We want to put this out there and build some intention and positive energy towards our growth and taking this leap forward. Growth is scary, but exciting too!! 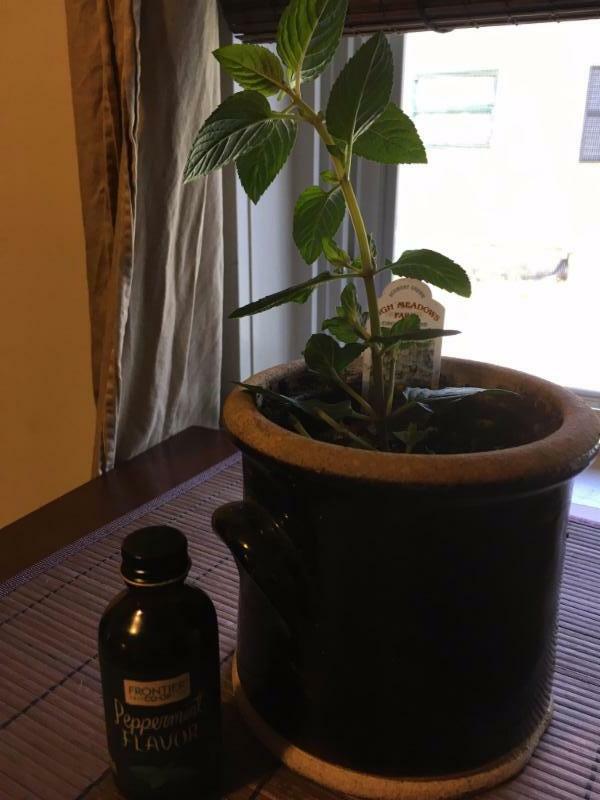 Summer is indeed the season of growth (see Katie's great post below on the energetic nature of Summer according to the Five Elements), and we are embracing it at NCA in a BIG way this year! 4. Our goal is to expand the clinic hours and space, while continuing to offer affordable and high quality acupuncture to our growing community. 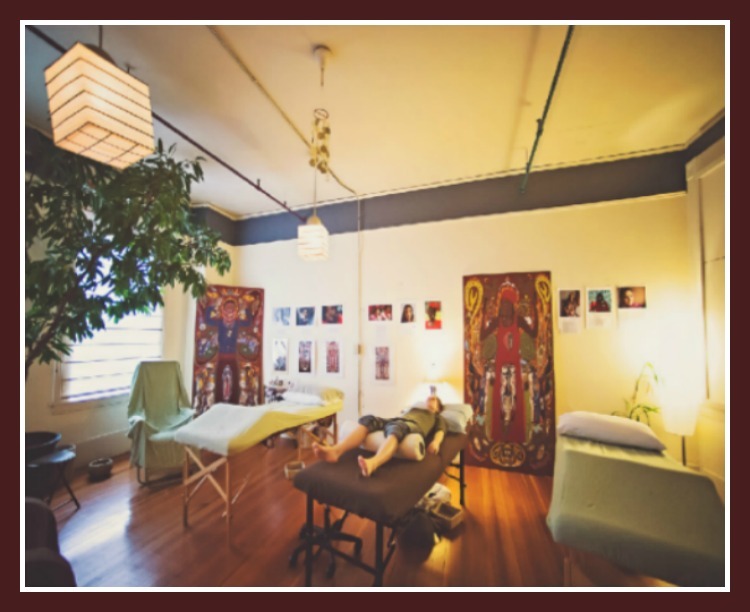 A new space would allow us to experiment with some additional offerings such as workshops/classes, and one-on-one coaching or treatment sessions, but the clinic will continue to do what it does best - community acupuncture! The next exciting news - We are looking to hire another acupuncturist! We have just released a job ad and are looking for a part-time community acupuncturist to join our team here and start by working Saturdays, maybe some vacation coverage, with potential additional hours in the fall - we will keep you posted as these developments progress! otherwise we are temporarily closed on Saturdays until further notice. Join your community on Saturday, June 3rd at the Hadley town commons (Rte 9 and Russell St) for live music, local food, fresh craft beer, local artisans and all things asparagus! 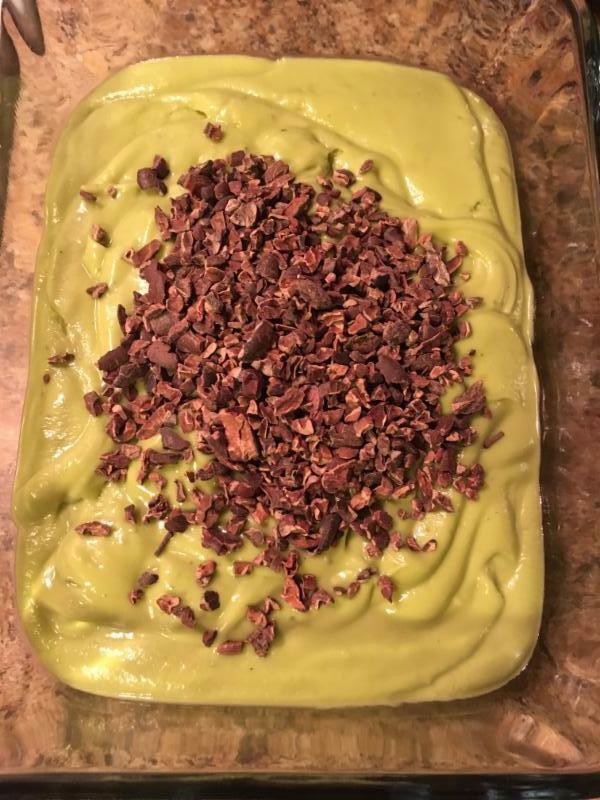 Did someone say asparagus ice cream?! Celebrate Hadley grass; the world-famous, local agricultural export in its short-lived season. This family-friendly event is held from 10AM to 6PM and is free to the public (with a suggested donation of $5). *Please note, this is not a proper amount of protection from the sun and you should not rely on the use of coconut oil alone, however it may be used as a natural alternative under a non-toxic sunscreen to provide additional protection! 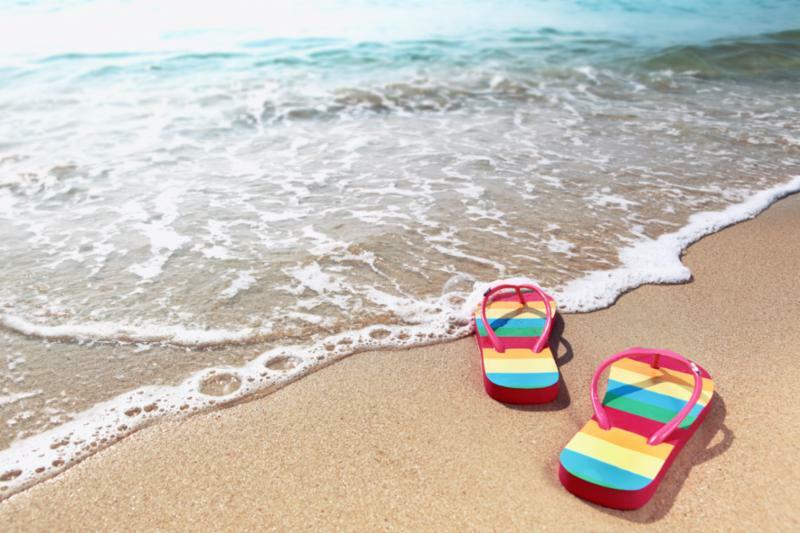 It can be difficult to find a non-toxic sunscreen, but don't be discouraged. The main thing that you want to avoid are 'nanoparticles'. More recent research has shown that these particles, found in most sunscreens, are small enough to penetrate the skin, creating toxic results. Newer products contain alternative 'micronized' particles. These are larger than nanoparticles and able to provide adequate protection without penetrating the skin. 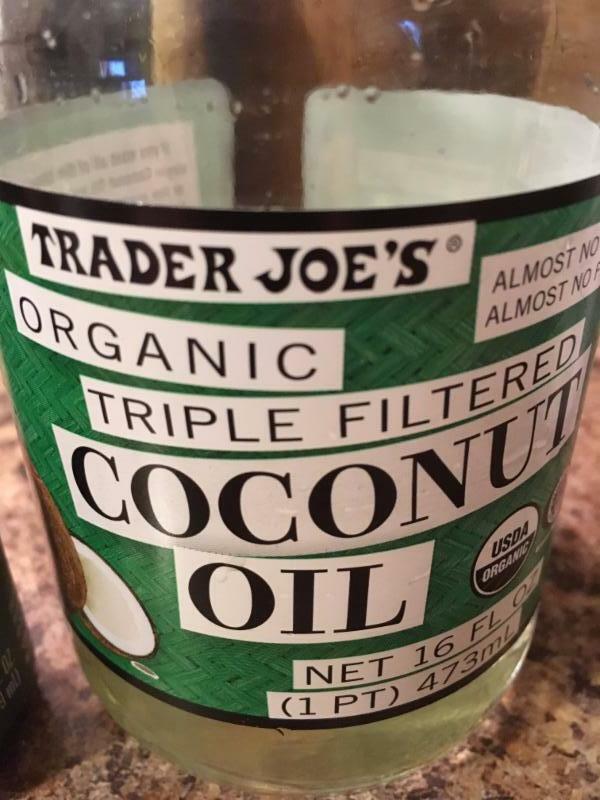 Check out your local health food store for some safer options and try starting with a layer of coconut oil for nourishing, added, natural protection! As you may have gathered at this point in our newsletter correspondences, ice cream is a weakness of mine. I never understood why anyone would settle for a substitute and still appreciate the occasional real-deal. However, I have come to realize that there are many manageable, easy to make and delicious substitutes that don't leave behind the heavy after effects of eating dairy and sugar. 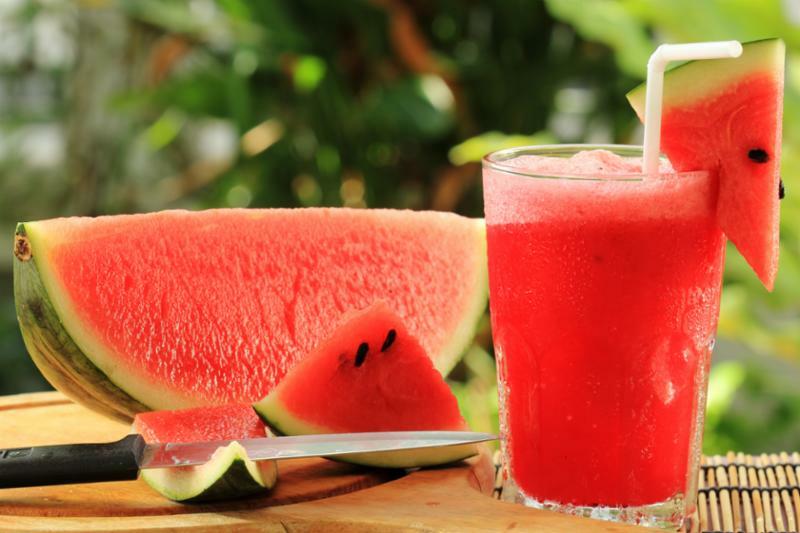 You will read ahead in our TCM Element & Organ Series about the importance of cooling foods in the summer. The following recipe is sure to cool any excess summer fire with the tastiness of fresh mint and mint flavoring! *Be careful and read labels carefully, as many dairy substitutes have additional ingredients including added sugar. Frontier Co-Op, available at River Valley Co-Op or Whole Foods. ***For lower sugar, try to stick with the darkest chocolate possible or look for no added sugar in cacao nibs. -Blend all ingredients in a blender (except the chocolate or cacao) until smooth and creamy. -Transfer to a freezer container and fold in chocolate or cacao nibs. -Set in freezer for 4-6 hours. 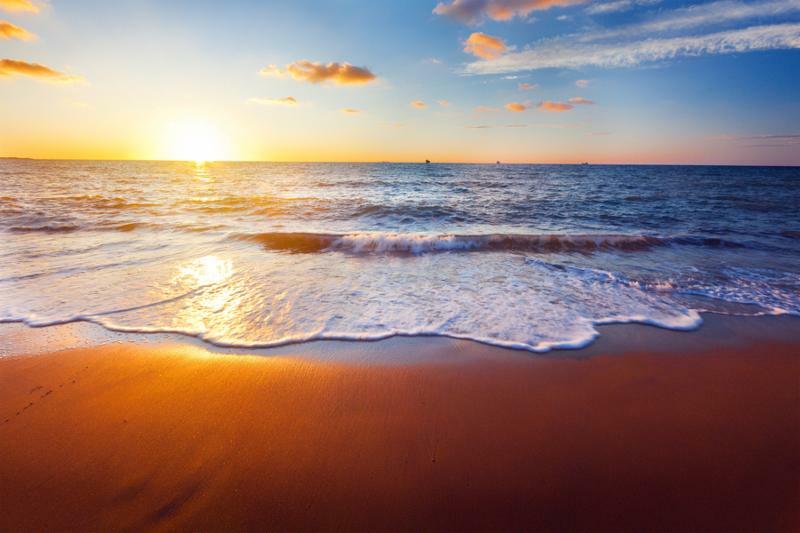 June 21st marks the beginning of summer, the longest day of the year. In Traditional Chinese Medicine (TCM), the fire element and heart organ are represented during the summer season. What does this mean for your health and well being? Summer is seen as a time of powerful light, energy and abundance. While spring is the start of change and energy, summer is a time of real 'power' that lay dormant through winter as we rest and turn inward. Summer is a season of growth and maturity. Nourishing rain and sun provide us with fresh, vibrant horticulture and seasonal agricultural goods. Farmer's markets are in full swing, CSA Farm Shares and farm stands are available; all providing us with the nourishment that we need to sustain our energy and increased activity level. Our moods are elevated from vitamin D that sunshine provides, and our sense of adventure flourishes with increased activities that may include hiking, exercise, vacations, beach outings and picnics in the park. Summer is also associated with the heart organ. In TCM, this not only includes the pumping, ventricular 'device' that we hold in our chest, it represents our consciousness, intelligence, wisdom and spirituality. Each element is also known to have an associated emotion, sound and flavor. Fire is related to joy, laughter and bitter flavor. As with most things, balance is important, and an imbalance in fire can lead to excess hyper-activity, heat, sleep disturbance, heart palpitations or anxiety. Drink plenty of water: while the sun is powerful and energizing, it takes moisture from your body and it is essential to re-hydrate. Even if you do not feel thirsty, it is important to keep plenty of water on hand to stay cool and hydrated when the environment heats up. Avoid heavy, greasy, processed foods: I know this sounds impossible with Captain Jack's right down the street in Easthampton, and the promise of fresh fish and chips in our very near future, especially if you plan on visiting the shore. Remember, balance is important so don't deprive yourself, however keep in mind that your body is detoxing more during the summer and heavy, greasy, processed foods can over tax your system, weighing you down, supressing that fire energy that is trying to emerge. Avoid alcohol and caffeine: TCM also looks at balance and medicine in terms of yin (dark, water, solid, rest) and yang (light, fire, energy, activity). Caffeine and alcohol both create yang energy, which can be overkill in the summer, a time that is already full of heat, sweat and increased activity. 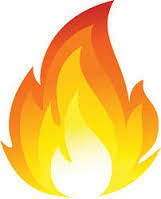 Too much of these substances are bound to create an imbalance in the fire element. Avoid foods that are too bitter: as stated, fire is associated with bitterness. We may be craving foods such as arugula, tomatoes, citrus, apricots and dandelion to feed our summer fire needs and strengthen our heart, however, it is important not to over due it with these foods, as it can create an imbalance of this natural heat. How can we balance this out with our diet? See below. Eat cooling foods: TCM emphasizes the importance of using food as medicine. 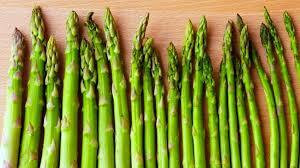 Foods that help to take the edge off of heat and fire include: watermelon, cantaloupe, asparagus (yay, Hadley! ), cucumber, cilantro and mint (yay, Mint 'Ice Cream' Recpie!). I encourage you to eat what grows around us! Agricultural production flows with the seasons for a reason, enjoy the abundance when it is available to stay in balance with the elements. Exercise: keep your heart and circulatory system healthy with plenty of exercise. Sweating helps to detox the body. It is important to maintain a healthy balance with this and not push things too hard or strain yourself. We want a 'slow burn' to honor the fire, not create excess!